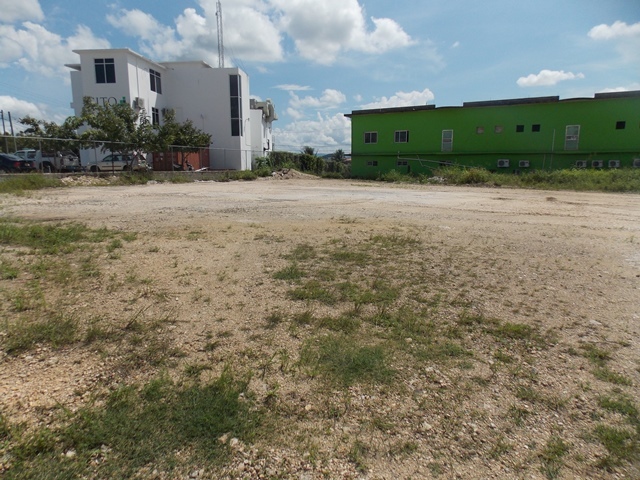 Nearly ¾ acre of commercial land available in the bustling area near Belmopan City, in the Cayo District. 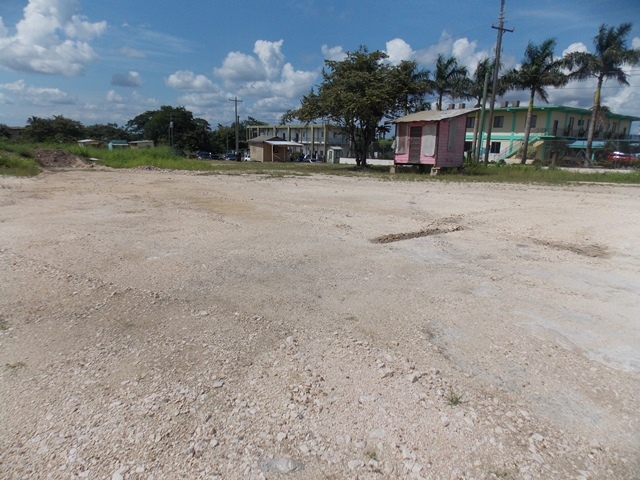 This lot, which measures at approximately 140 feet by 216 feet has been cleared, flattened and has all of the utilities hooked up and ready to go. 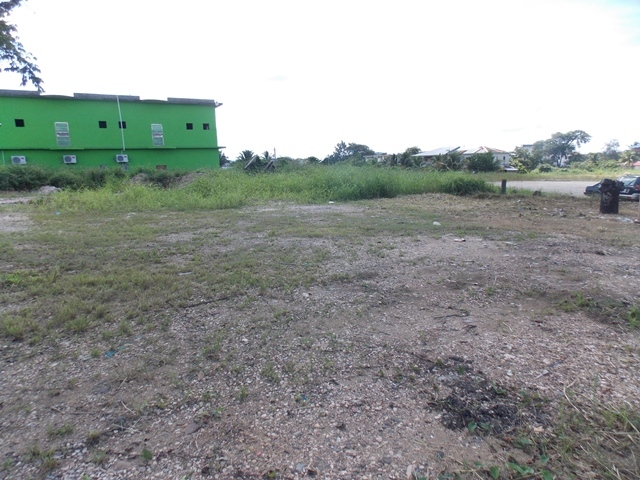 The property is small short distance from the city center and is right next to the Immigration Building. 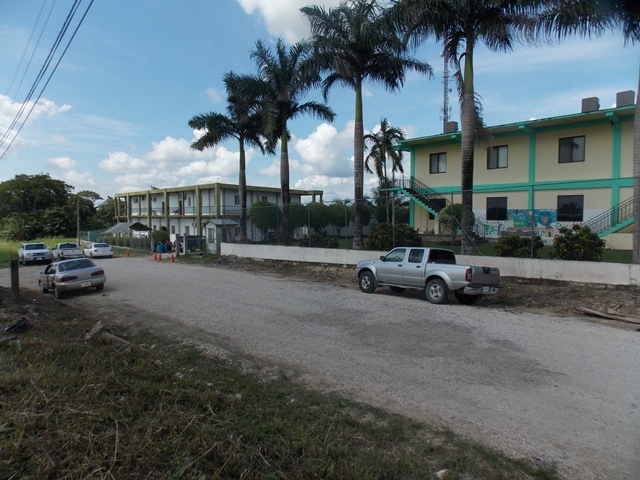 Please feel free to contact us regarding this and any of our other fine properties.